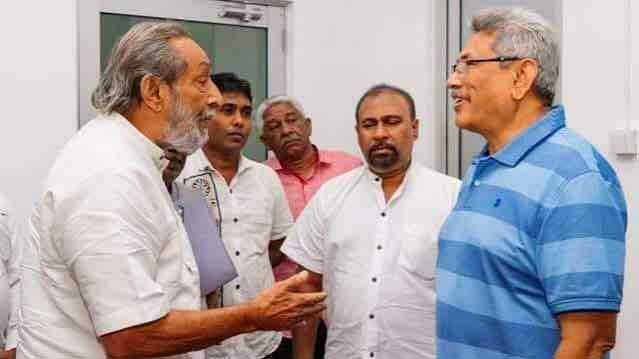 පිවිතුරු හෙල උරුමයේ නායක පාර්ලිමේන්තු මන්ත‍්‍රී උදය ගම්මන්පිල මහතා එම පක්‍ෂ මූලස්ථානයේදී පැවති මාධ්‍ය හමුවකදී මෙසේ අදහස් පල කලේය. 19 වන සංශෝධනයෙන් පස්සේ ද්විත්ව පුරවැසියෙකුට ජනපතිවරණයට තරග කරන්න බෑ. 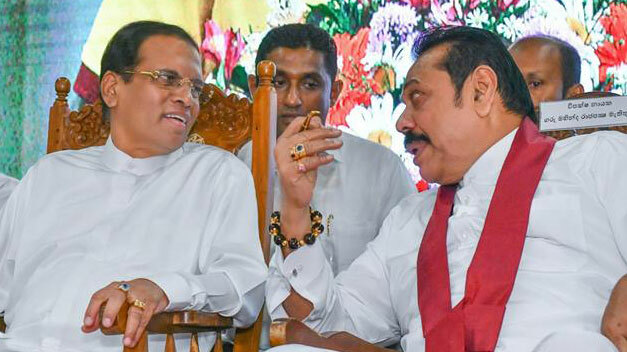 ගෝඨාභය රාජපක්ෂ මැතිතුමාගේ ඇමෙරිකානු පුරවැසි භාවය ඉවත් කිරීමේ අයදුම්පත ප්‍රතික්ෂේප වුණු බවට බරපතල බොරු ප්‍රචාරයක් සමාජ ජාලා වල පැතිරෙනවා. ඒ වගේම පුරවැසිභාවයෙන් ඉවත් වීම ඇමෙරිකාව විසින් අනුමත කරන්නේ ජනපතිවරණයෙන් පසුව බවට කටකතා පැතිරෙනවා. එතකොට අල්ලපු අත්තයි පය ගහපු අත්තයි දෙකම නැති වෙනවා වගේ ගෝඨාභය මැතිතුමාට ජනපතිකමයි ඇමෙරිකානු පුරවැසිකමයි දෙකම නැති වෙනවා කියලායි පුවත්පත් වලට ලිපි ලියන ඩොලර් පවුම් විද්වතුන් කියන්නේ. මේ තත්වය නිසා ඇමෙරිකානු පුරවැසිකම පිළිබඳව නීතිමය තත්වය රටට පැහැදිලි කරන්න කියලා ගෝඨාභය මැතිතුමා මගෙන් ඉල්ලීමක් කළා. මුලින්ම කියන්න ඕනෑ ඇමෙරිකානු පුරවැසිකම අත් හැරීම ඇමෙරිකාවට නුහුරු දෙයක් නොවේ. විවිධ හේතු මත සෑම වසරකම 5,000ක් වැනි විශාල පිරිසක් ඇමෙරිකානු පුරවැසිකම අත් හරිනවා. ඇමෙරිකානු පුරවැසිකමට අදාළ නීතිය තමයි Immigration and Nationality Act of 1952 නොහොත් 1952 සංක්‍රමණ සහ ජාතිකත්ව පනත. මේ පනතේ 349(ඒ)(5) වගන්තිය යටතේ ඕනෑම පුරවැසියෙකුට ඇමෙරිකානු පුරවැසිකම අත්හරින්න පුළුවන්. දෙපැත්තම කැමැති වෙන්න ඕනෑ නෑ. පුරවැසියා කැමති නම් අත් හරින්න පුළුවන්. පුරවැසිකම අත්හැරීම ප්‍රතික්ෂේප කළ යුතු හෝ කළ හැකි අවස්ථා නීතියේ සඳහන් වෙන්නේ නෑ. නමුත් නඩු තීන්දු වලින් තීරණය වී තිබෙනවා. ඇමෙරිකාවේ සිටිමින් පුරවැසිකම අත් හැරීමට අයදුම් කළොත් ප්‍රතික්ෂේප කළ යුතුයි. ඒ වගේම අයදුම් කරන පුද්ගලයා සතු එකම පුරවැසිකම ඇමෙරිකානු පුරවැසිකම නම් ඔහුගේ ඉල්ලීමත් ප්‍රතික්ෂේප කරන්න පුළුවන්. පළමු පියවර තමයි වෙනත් රටක පුරවැසිභාවය ලබා ගැනීම. රටක් නැති පුද්ගලයෙකුට බරපතල නීතිමය ගැටළු වලට මුහුණ දෙන්න වන නිසා බොහෝ විට ඇමෙරිකාව ප්‍රතික්ෂේප කරනවා. ඒ නිසා ඇමෙරිකානු පුරවැසිකම අත්හැරීමේ සම්මුඛ සාකච්ඡාවට යන විට පුරවැසිකම තිබෙන අනිත් රටේ ගමන් බලපත්‍රය රැගෙන යෑම අතිශයින්ම වැදගත්. ගෝඨාභය මහතා දැනටමත් ලංකාවේ පුරවැසියෙකු නිසා පළමු පියවර සම්පූර්ණයි. දෙවන පියවර වන්නේ ඩීඑස් 4079 සිට ඩීඑස් 4083 දක්වා වන පත්‍ර පිරවීමයි. ඩීඑස් 4079 යනු පුරවැසිකම අත්හැරීමට අදාළ ප්‍රශ්න මාලාවක්. ඩීඑස් 4080 කියන්නේ පුරවැසිකම අත්හැරීමේ දිවුරුම් ප්‍රකාශයයි. ඩීඑස් 4081 යනු පුරවැසිකම අත්හැරීමේ ප්‍රතිවිපාක තමන් දන්නා බවට කරන ප්‍රකාශයයි. ඩීඑස් 4082 යනු පුරවැසිකම අත්හැරීම පිළිබඳ සාක්ෂිකරුවන් පුරවන පත්‍රිකාවයි. ඩීඑස් 4083 යනුවෙන් හඳුන්වන්නේ පුරවැසිකම අත්හැරීමේ සහතිකයයි. මේ පත්‍රිකා අධ්‍යනය කරලා අවශ්‍ය තොරතුරු සූදානම් කර ගත් පසු තෙවන පියවර වන්නේ ඇමෙරිකානු තානාපති කාර්යාලයට අවශ්‍යතාවය දන්වලා වෙලාවක් වෙන් කර ගැනීමයි. හතර වන පියවර වෙන්නේ අදාළ පත්‍රිකා පුරවලා සාක්ෂිකරුවන් දෙදෙනෙකු සමග තමන්ගේ දෙවන පුරවැසිකම තහවුරු කරන ලේඛණ ද සමග අදාළ වේලාවට ඇමෙරිකානු තානාපති කාර්යාලයට යෑමයි. තානාපති කාර්යාලයේ දී පුරවැසිකම අත්හැරීමේ ලේඛණයට තානාපති කාර්යාලයේ නිලධාරියා සහ සාක්ෂිකරුවන් ඉදිරිපිට අත්සන් තැබුවාම ඒ මොහොතේ සිට පුරවැසිකම අවසන් වෙනවා. ඒ බව සහතික කරලා ඩීඑස් 4083 කියන මෙන්න මේ ලේඛණය ලබා දෙනවා. ඒකට තමයි පුරවැසිකම අත්හැරීමේ සහතිකය කියන්නේ. රියදුරු බලපත්‍රය ලැබෙන තුරු දෙන තාවකාලික රියදුරු බලපත්‍රය වගේ, රක්ෂණ සහතිකය ලැබෙන තුරු දෙන තාවකාලික රක්ෂණ ආවරණය වගේ මේ සහතිකය තාවකාලිකයි. ඇමෙරිකාවේ රාජ්‍ය දෙපාර්තමේන්තුව විසින් පුරවැසිකම අත්හැරීමේ ස්ථිර සහතිකයක් නිකුත් කරන තෙක් මෙම ලේඛණය වලංගුයි. අවසාන පියවර වන්නේ අවසාන බදු වාර්තාව ගොනු කළ දිනයේ සිට පුරවැසිකම අත් හරින දිනය තෙක් වූ කාලයට අදාළ බදු වාර්තාව ගොනු කිරීමයි. ඊට පස්සේ මාස දෙකක් සහ හයක් ඇතුලත පුරවැසිකම අත් හැරීමේ ස්ථිර සහතිකය නිකුත් කරනවා. මේ ක්‍රියාවලිය දෙස බැලුවාම කාරණා දෙකක් පැහැදිලියි. පළමු කාරණය තමයි වෙනත් රටක පුරවැසියෙකු වන ඇමෙරිකානුවෙකු විසින් ඇමෙරිකානු පුරවැසිකම අත්හැරීම නැවැත්වීමට ඇමෙරිකානු ආණ්ඩුවට හැකියාවක් නැති බවයි. දෙවන කාරණය වන්නේ ඇමෙරිකානු තානාපති කාර්යාල නිලධාරියෙකු ඉදිරියේ පුරවැසිකම අත් හැරීමේ ප්‍රකාශය නිසි ලෙස සම්පූර්ණ කළ වහාම ඇමෙරිකානු පුරවැසිකම අත් හැරෙන බවයි. මේ නිසා ගෝඨා භය කියන භීතිකාව වැළඳුනු පිරිස් පතුරුන ආකාරයෙන් ගෝඨාභය රාජපක්ෂ මහතාට ජනපතිවරණයට තරග කරන්න ඇමෙරිකානු පුරවැසිකම බාධාවක් නොවන වග ඉතාම වගකීමෙන් ප්‍රකාශ කරනවා. 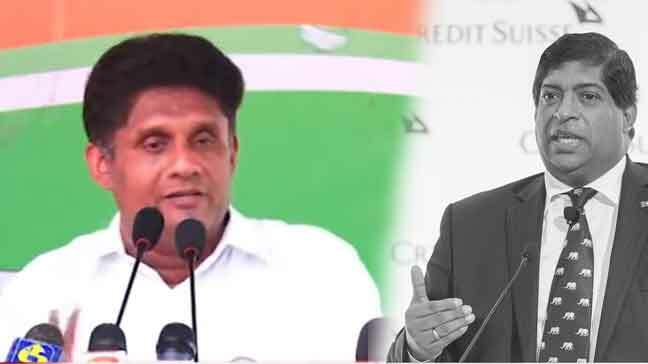 ආණ්ඩුවට ඔච්චර ඕනෑකමක් තියෙනවානම් ලංකාවේ පුරවැසිභාවය නැතිකරලා දැම්මොත් ගොටගේ අමෙරිකානු පුරවැසිභාවය අතහරින්න බැහැ. එහෙම වුනොත් වැඩේ චොස්. එක දවසින් කරගන්න පුලුවන්නම් අයි මෙච්චර කල් බලාගෙන ඉන්නේ ? ehe bara adinne booruwo pawichchi karanne ne neda? Persons intending to renounce U.S. citizenship should be aware that, unless they already possess a foreign nationality, they may be rendered stateless and, thus, lack the protection of any government. They may also have difficulty traveling as they may not be entitled to a passport from any country. Statelessness can present severe hardships: the ability to own or rent property, work, marry, receive medical or other benefits, and attend school can be affected. 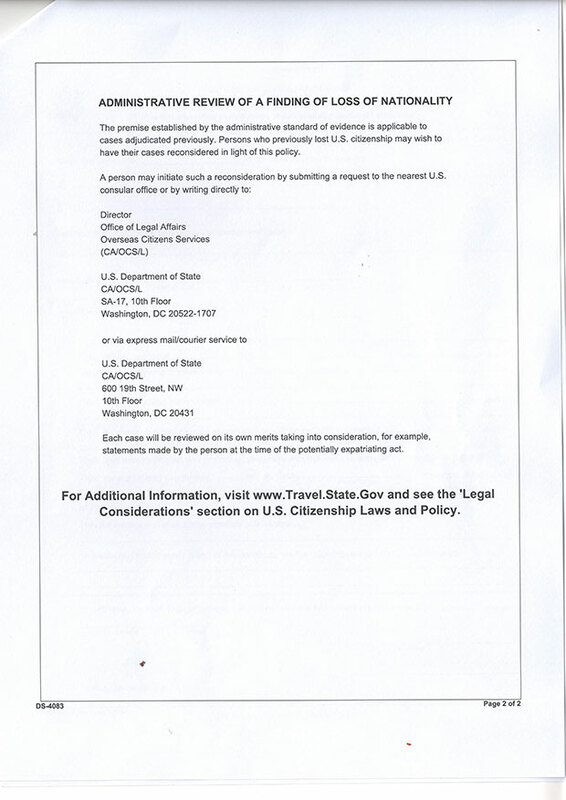 Former U.S. citizens would be required to obtain a visa to travel to the United States or show that they are eligible for admission pursuant to the terms of the Visa Waiver Program. 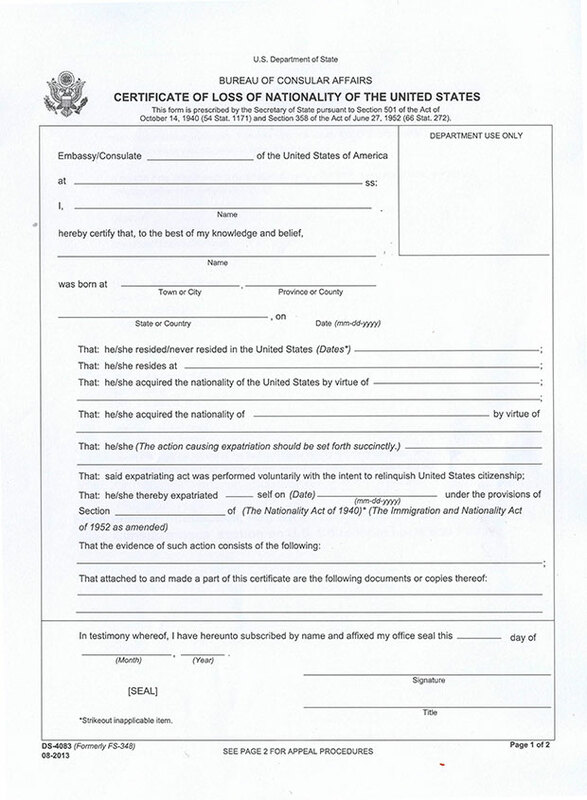 If unable to qualify for a visa, the person could be permanently barred from entering the United States. If the Department of Homeland Security determines that the renunciation is motivated by tax avoidance purposes, the individual will be found inadmissible to the United States under Section 212(a)(10)(E) of the Immigration and Nationality Act (8 U.S.C. 1182(a)(10)(E)), as amended. Renunciation of U.S. citizenship may not prevent a foreign country from deporting that individual to the United States in some non-citizen status. There is nothing here that will prevent Gota from relinquishing his Americanl citizenship. The information in your extract is redundant advice to a person of Gota’s education, because he knows it already. Providing such elementary information (self evident stuff) is meant for the average person. 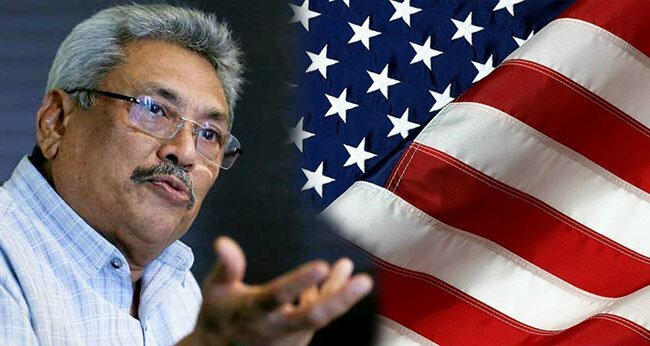 Gota can give up his American citizenship without ado by presenting himself at the American consular office in Colombo. 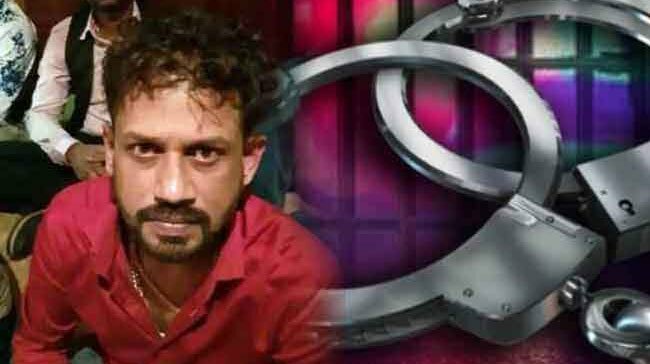 Where America is concerned, Gota is not an absconding criminal like Singaporean Arjun Mahendran, who was after all not even a Sri Lankan citizen. 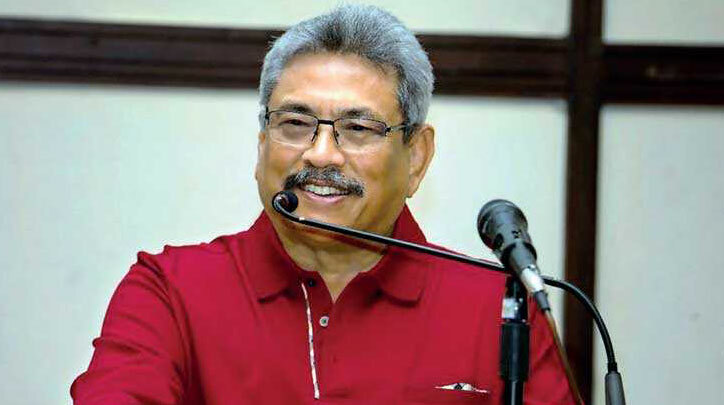 (Of course, Gota is no ordinary Sri Lankan, and on that ground the US State Dept could think up some device to disqualify him as a candidate for the Lankan presidency. However, if the largest number of our people of all races and religions rally round him at the correct time as they are doing at this moment, the Americans will not interfere with the matter. 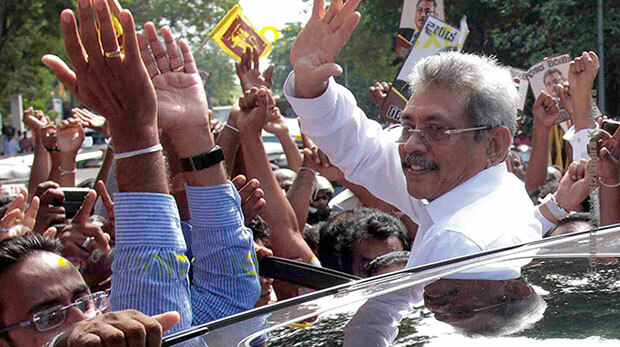 Why should some Sri Lankans worry so much about Gota contesting for the presidency? What wrong has he done? He risked his life to rid the country of terrorism, and even now he is living as a person whose life is constantly at risk. Please imagine yourself in his position. We who belong to the same Buddhist culture should have enough empathy with him to understand that he is not the kind of person to relish power over others. But in a situation where he feels he can serve the nation with his education, work experience and proven management skills, he won’t refuse to assume office at the top if elected, despite his personal disinclination to be a politician. A president, if s/he is to be successful, must be given the opportunity to act as a politics-free but democratic executive head, in the same way as the Speaker is required to play a politically neutral role in Parliament. 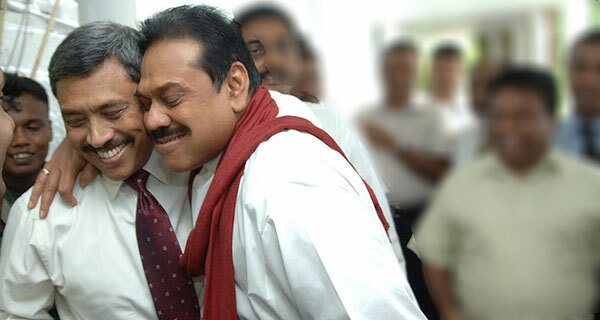 Gota, I am sure, given his calm and collected temperament, but strong personality, will love such a position. Please don’t underrate Udaya Gammanpila’s knowledge as a lawyer. He with Wimal forms a pair of politicians that the country cannot do without at this unprecedentedly critical juncture. Ok time to import white vans now . Idi Amin is on his way. 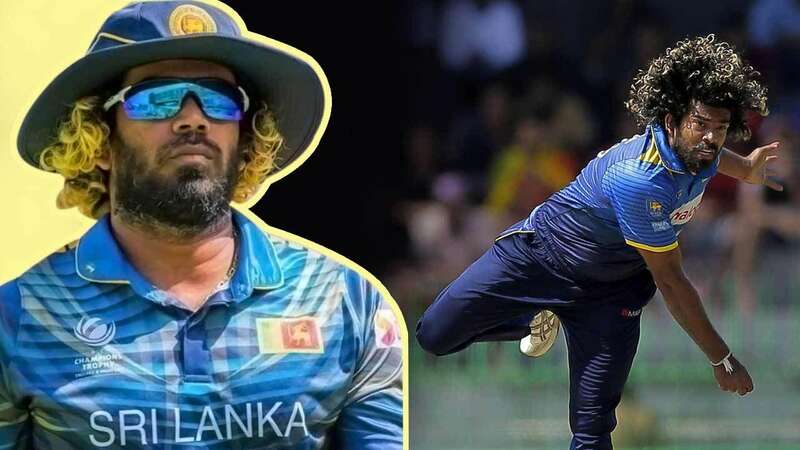 දිගට තිබුනට වැදගත් දෙයක් කියල හිතුව, හෙන රෙදි හේදිල්ලක්නෙ. මෙතන කාරනේ ඇමරිකන් පුරවැසිකම අත්හැරීම නෙවෙයි, ඒකට ගතවෙන කාලය.ගෙම්බන්පිල කියන විදිහට ෆෝම්ටික දුන්නුගමන් අහෝසිනම් මොනව කරන් බැරිද, ⁣ඕනම කෙනෙක්ගෙ අපරාධවාර්තා, ණය වාර්තා,දේපල වාර්තා ඇතුලු සියල්ල බලලයි පුරවැසිකම අත්හරිනනට අවසර දෙන්නෙ.ඒක දීර්ඝ ක්‍රියාවලියක්. එක රැයින් කරන්න බෑ.ඉතා හොඳින් බලලයි දියුණු රටවල මේ තීන්දු දෙන්නෙ.සමහරවිට ඒ ක්‍රියාවලියට අවුරුද්දකට වැඩිකාලයක් ගතවෙන්නත් පුලුවන්. liyana eke diga unatama eke wedagath wenne ne. eka wetahennath one. gota honda mahaththayek. eyage hondanta thiyenne modayo gahana mada pamanai.obe cpmment ekata sthuthi. 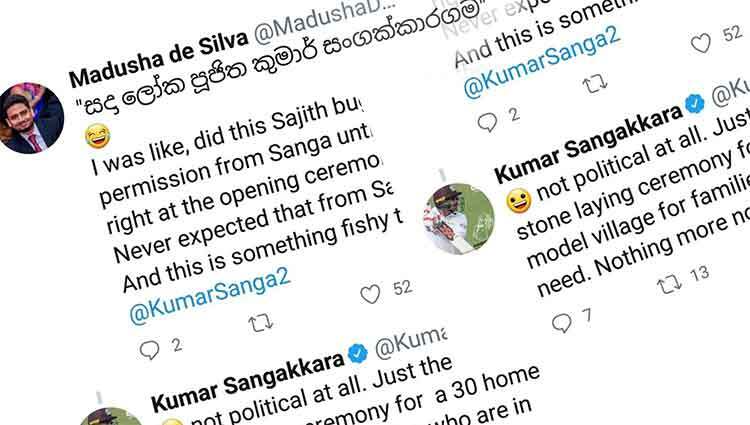 මෙතන කොහෙද ලියල තියෙන්නෙ එහෙම දෙයක්? අර ලිපියෙ කියල තියෙන ටිකමනෙ තියෙන්නෙ! නිකන්, මිනිස්සුන්ව මුලා කරන්න හදන්න එපා, කැතයි. kaethai obe comment eka. mahaththayo ingrisi tikak thawa igenagaththoth narakada? man monamagulakatada minisun nomaga yawanne? minisun nomagayawana ayagen owunwa galawa gantai mama baeluwe. ආණ්ඩුවට පුරවැසියකුගේ පුරවැසිභාවය අහෝසි කරන්න නීතිමය අයිතියක් නැත.එහෙත් කමල් වැනි ගොබ්බයින් වෙනත් දූපතකට යැවීම නම් කලාට කමක් නැත​. ඇමෙරිකන් පුරවැසිකම ගන්න තිබ්බ කෑදරකමට රට හදන්න පුළුවන්ද? ඇමරිකන් පුරවැසි කම ලබාගන්න බැරි වුනු හිවල්ලු සාමාන්‍යයෙන් කියනවාලු මිදි ඇඹුලයි කියලා. සමහරැ ගෝඨාගේ කොන්ද ගැන තමනගේ කොන්දටත් වඩා විශ්වාසය ඇති කරගෙන….!!!!! ඒ්ත් ගෝඨා තමන්ගේ කොන්ද අත ගගා තම ඇමරිකන් පුරවැසිභාවය ගැන තීරණයක් ගන්න බැරිව වැනි වැනි ඉන්නවා …. 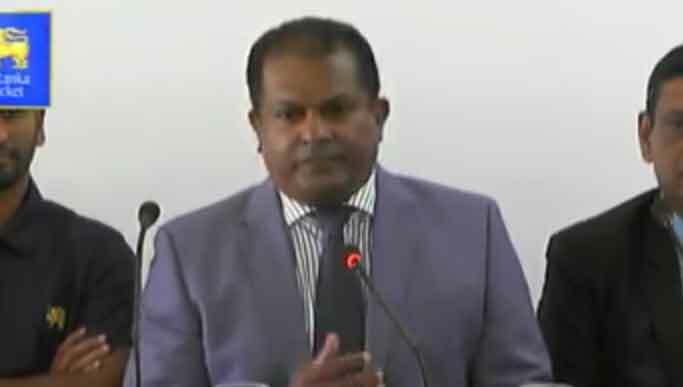 (කැප්පෙටිපොල සුද්දගේ ආයුධ සුද්දටම දීලා ජනතාව සමග එකතුවෙලා සටන් කල වග මතක තබා ගනිමු – කැප්පෙටිපොල වීරයෙක් වගේ මිය ගියා ….. ඒත් එක කකුලක් ඇමෙරිකාවෙයි තව කකුලක් ලංකාවෙයි තියන් ඉන්න අයට මිය යන්න වන්නේ කකුල් දෙක දෙපැත්තට ලිස්සලා තට්ටම් දෙක මැද්දෙන් පස්ස පැත්ත දෙකට පැලිලයි ). 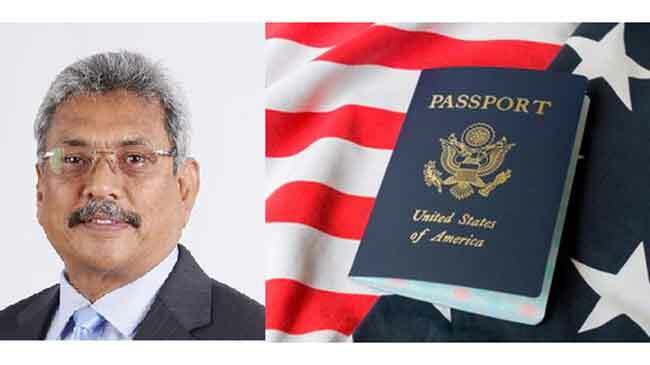 usa citizenship eka dawasen deken ayeen karaganna bai hethuwa tax geweem gaina hoyala balanawa. Aniwaryayen Awurudu keepayak yanawa . Numuth methuma giya awurudde wage documents submit karala aiti kiyala hithanawa. Ehema wunoth janapathiwaranaya time eka enakota prashnayak nai. Chamal hari wimal wa backup ekak widiyata thiyaganna eka hodai kokatath. යකෝ එක එකාගෙන් කතා අහ අහ ඉන්නේ නැතිව ඕක අදම අයින් කරගනින්කෝ කොන්දක් තියෙන නායකයෙක් වගේ. මුගේ නමටම හරියන්න වැඩ නම් තියෙනවා. ගෝටා = බය. යුද්දෙට බයේ පැනල ගිහිල්ල ඇමෙරිකන් ෂෙඩ් වල පෙට්රෝල් ගහපු ගොයියා. What Gayantha said was 100% true. I know a Canadian fiend of mine who Relinquished the US citizenship. It took 12 months for this process. US officers can purposely delay this. Hope there is no another ‘Bicycle’ event as Maharagama. good news. get ready to start the that decide the future of the country. we all have a role to play if we wish to see gotabhaya as a president. American Purawesikama Athearinawa kiyanne Gotata Athe Mattuwena Case Ekak . Ehethiyana Wathkamwala Ganan Hilaw Deelama Enna wenawa. Hora Attorney paper gahanawa wage wadak newei Owwa . මේක පට්ටපල් බොරු. ඒ රටවල් එහෙම තමන්ට උවමනා වුනු හදිස්සියට තමන්ගෙ වගවීම්,වගකීම් අත්හරින්නෙ නෑ. ඒක සමහරවිට අවුරුද්දකට වඩා කල්ගතවෙන දීර්ඝ ක්‍රියාවලියක්. පොරමයක් පුරවල දීපුපලියට එහෙම පුරවැසිකම් අහෝසි වෙන්නෙ නෑ. සරල උදාහරණයක් තමයි කෙනෙක් යම් තනතුරකින් අස්වෙන්න ලියුමක් දුන්නුපලියට ඔහුට හෝ ඇයට අස්වෙන්න බෑ.ඒක අදාල බලධාරීන් අස්වීම පිලිඅරන් අස්වීම දෙන්න ඕන.ඊට කලින් බොහෝ දේ හොයාබලනවා. ඔහු ආයතනයට ණයද? 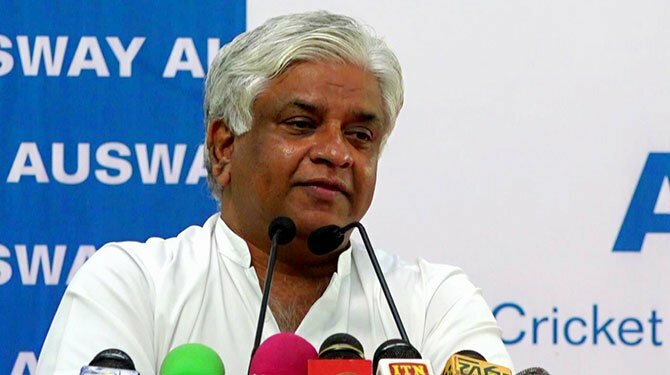 ඔහු සතු ආයතනික ⁣සම්පත්, ඔහු ආයතනයට වංචාකරලද වගේ දේවල්.ඒ සඳහා කාලයක් ගතවෙනවා.මේ උදාහරණයක් විතරයි.එතකොට අපිට වඩා දියුණු රටක පුරවැසිකම එහෙම එක ලියුමක් දුන්නුගමන් අහෝසිවෙයිද? ටිකක් හිතල බලන්න. He is a US citizen. One cannot revoke US citizenship just like that. Whether you like it or not US government is the decision maker. It’s simple as that. So let’s keep our fingers crossed. okunta engrisi therenne nahane. mokada ugath eawun newene. amarikawe deyak ikamanata laba gannath baha. deyak ikmanata ayin karannenth naha. mewa okkoma minissu rawatana mula katha. meyala hithana tharam ikmanata oya paperwork kerenne naha, methanath karanne mulawa. eawun okkoma hithe amaruwata kiyawana mula katha. rajapakshalge katawath next election eakata illanna bari bawa eayala dannawa. thanhawata me wage katha kiyala hitha sathutu wenna darana bolanda pryathnayak mage hagime hatiyata. Naduth Thiyena Eke Dei release eka aniwaaryenma.